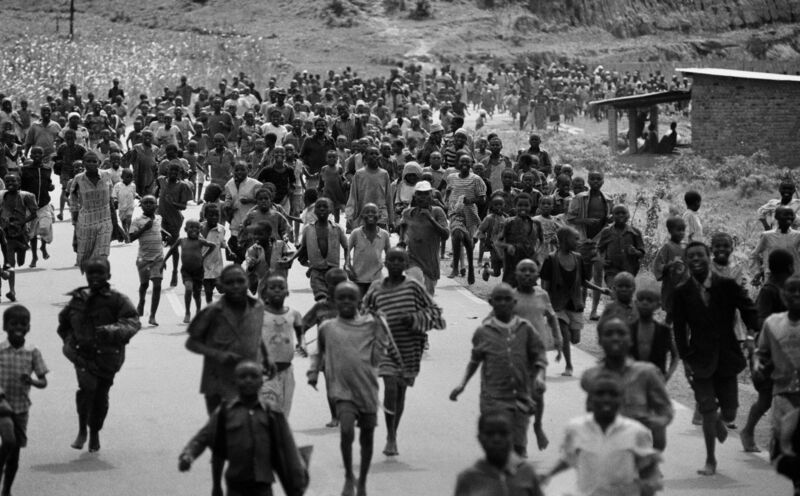 The scale and brutality of the massacre caused shock worldwide. 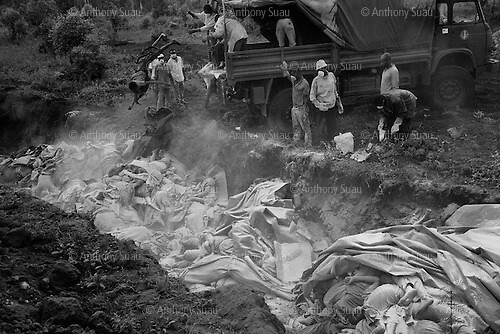 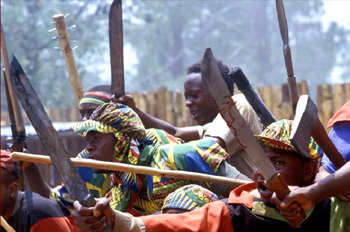 Most of the victims were killed in their own villages or in towns, often by their neighbors and fellow villagers. 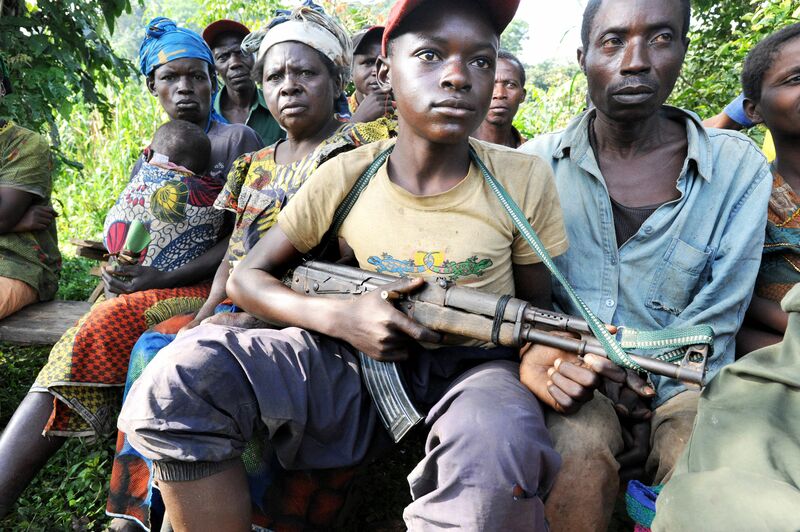 Hutu gangs searched out victims hiding in churches and school buildings. 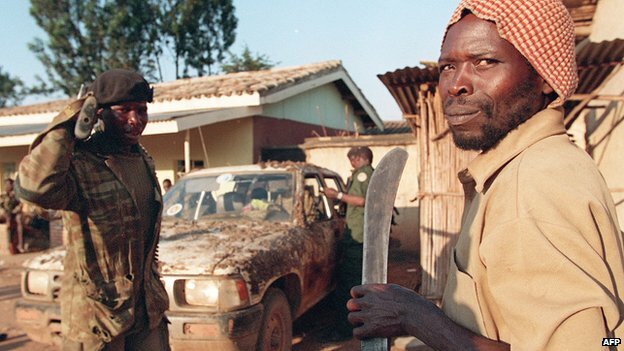 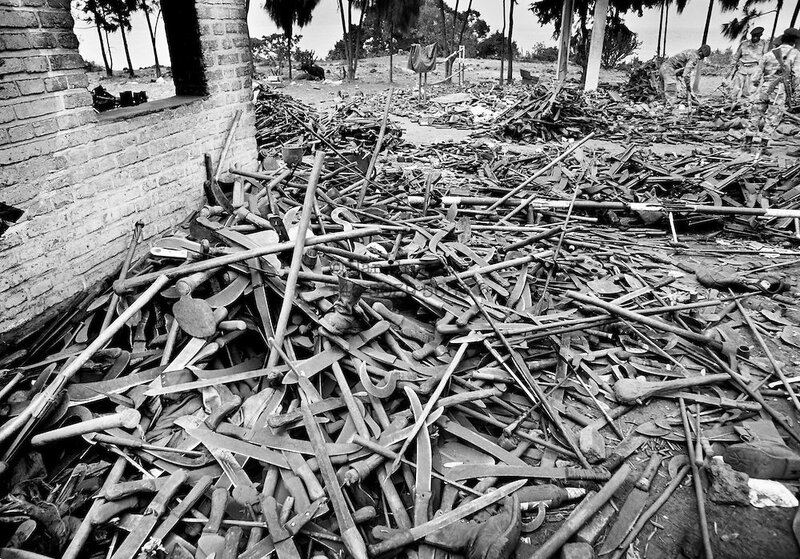 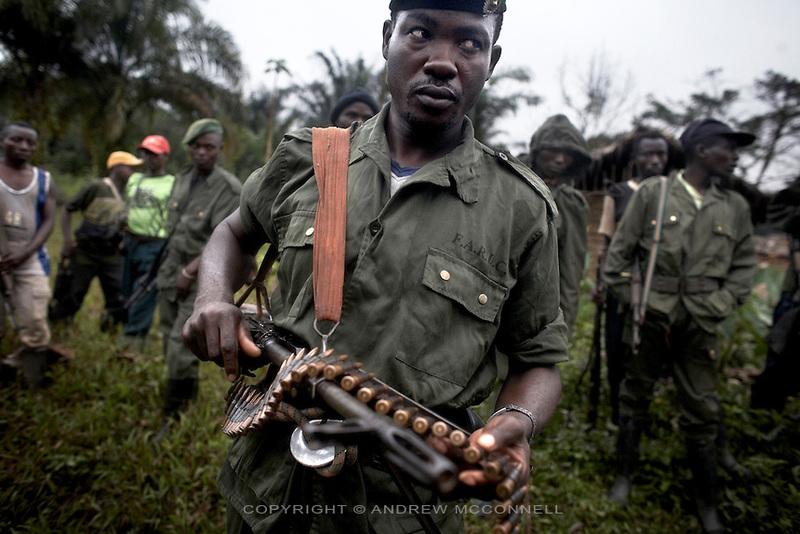 The militia murdered victims with machetes and rifles. 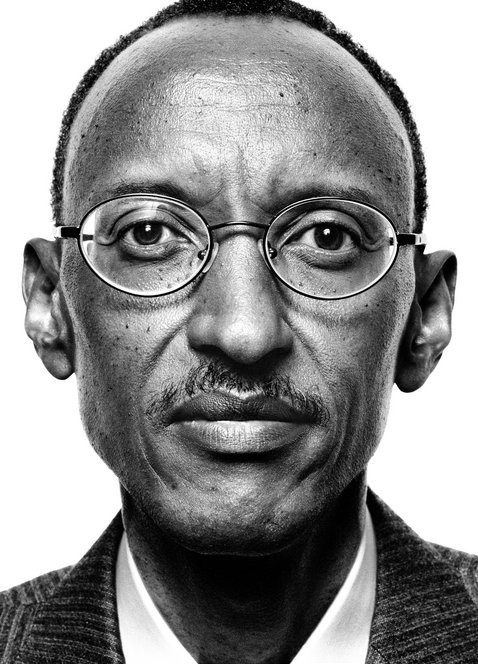 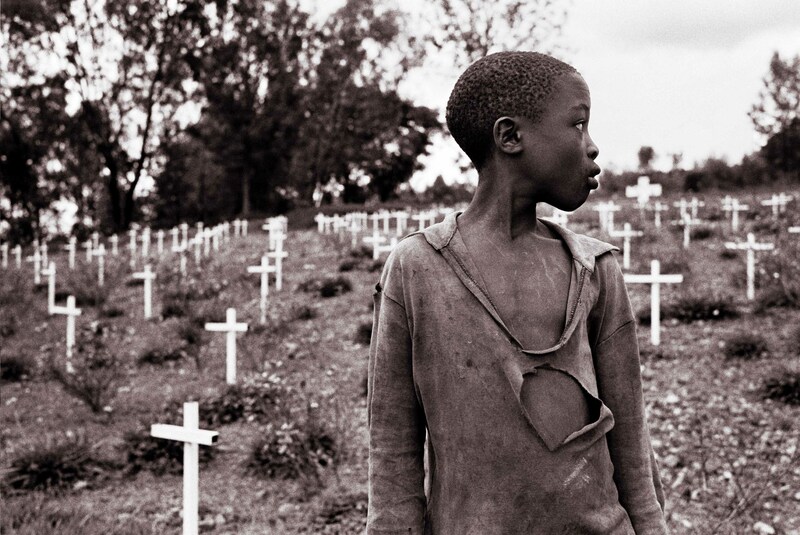 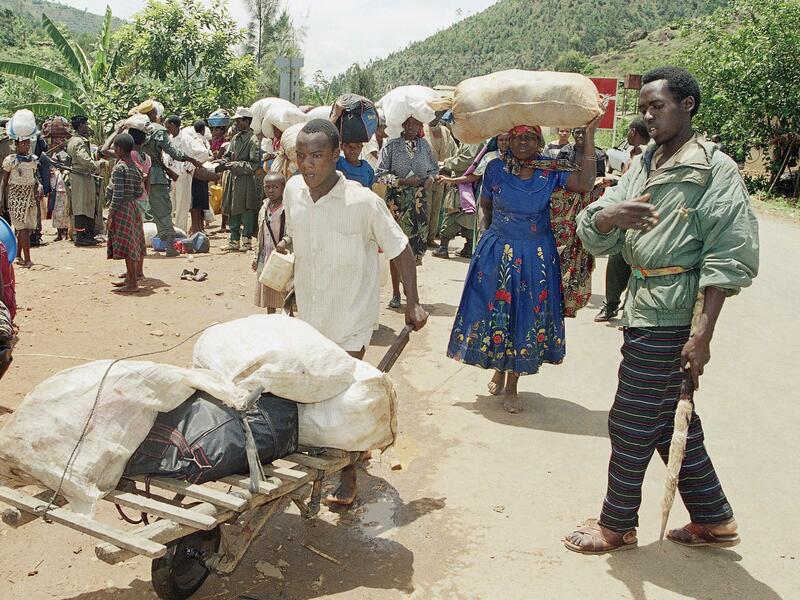 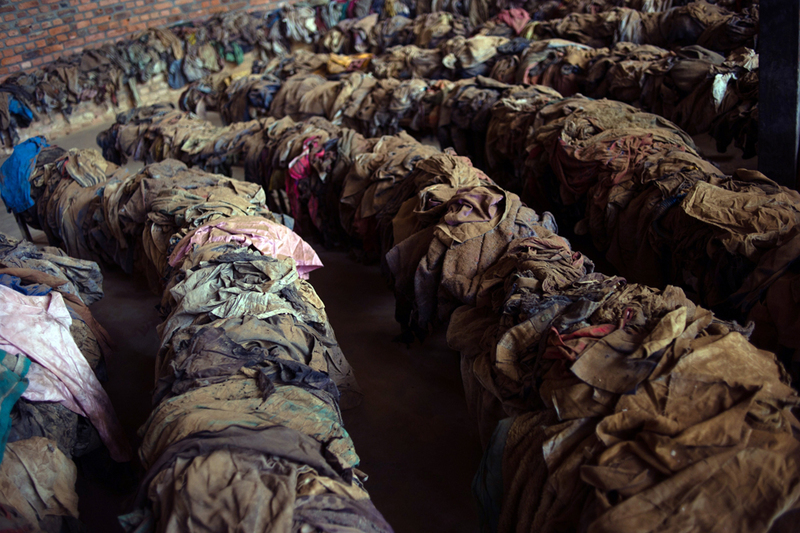 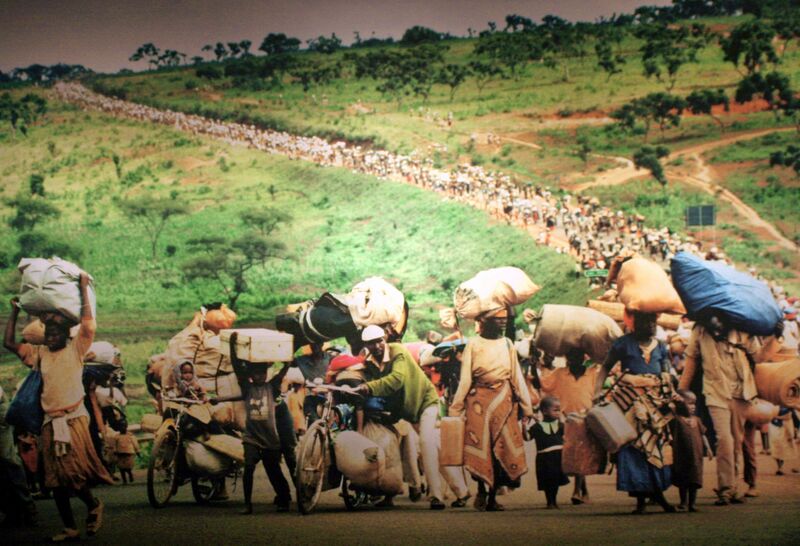 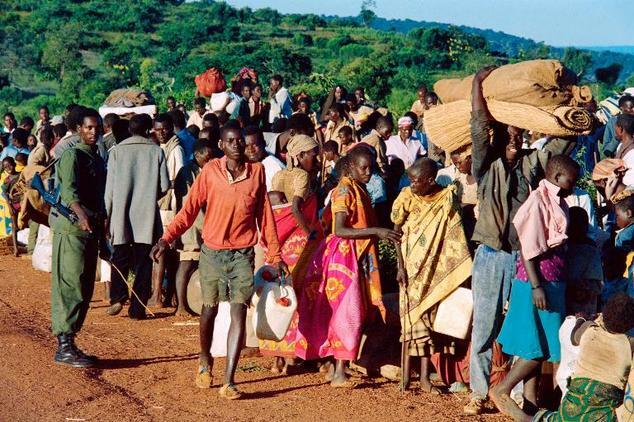 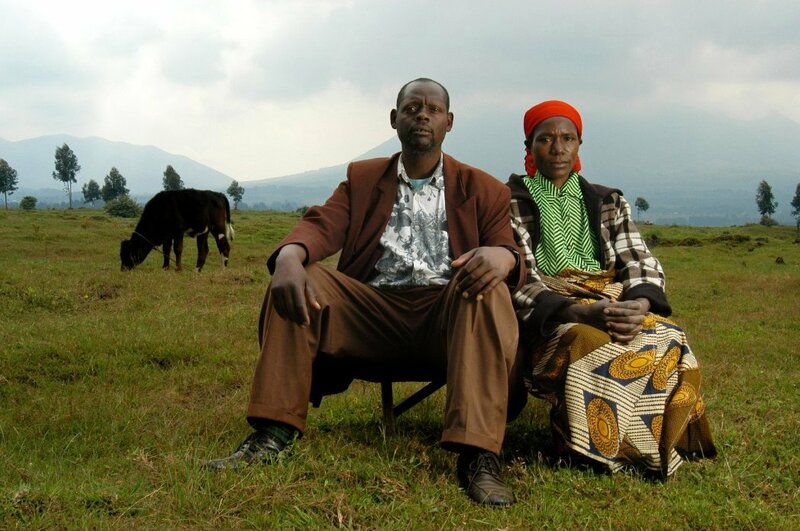 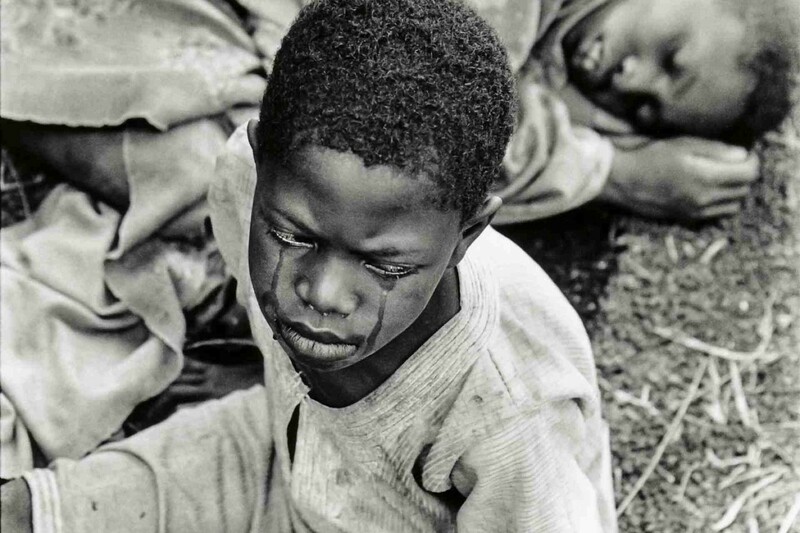 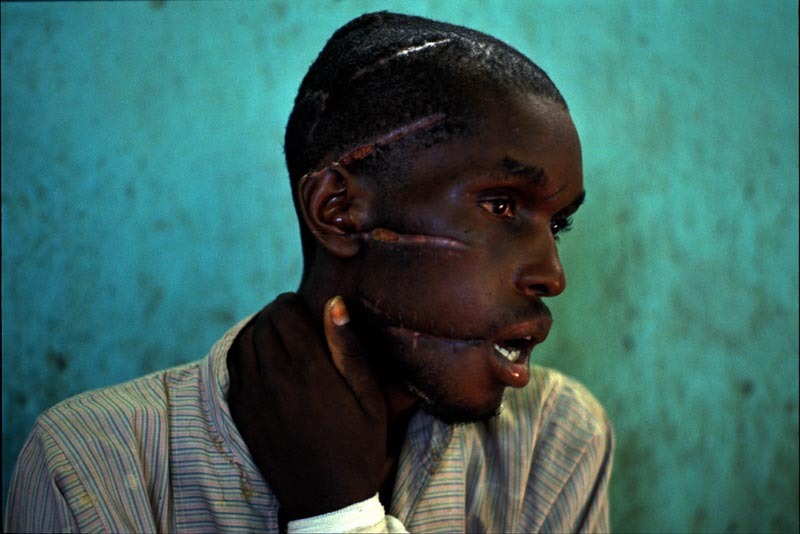 An estimated 500,000 to 1,000,000 Rwandans were killed, about 70% of the Tutsi population. 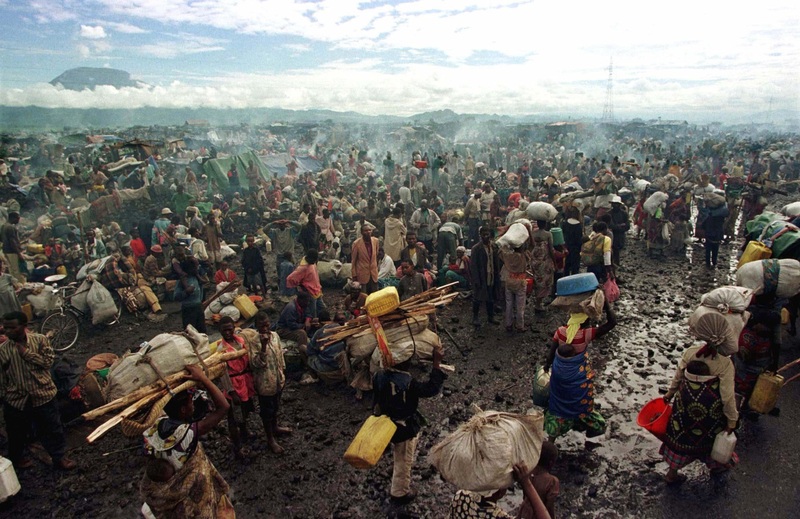 Sexual violence was rife, with an estimated 250,000 to 500,000 women raped during the genocide. 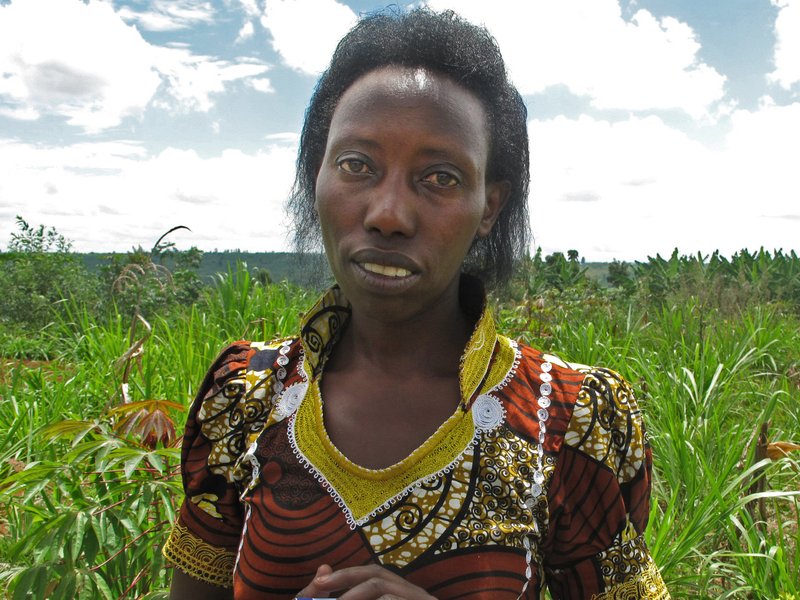 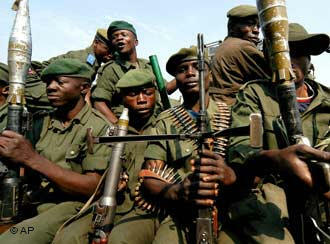 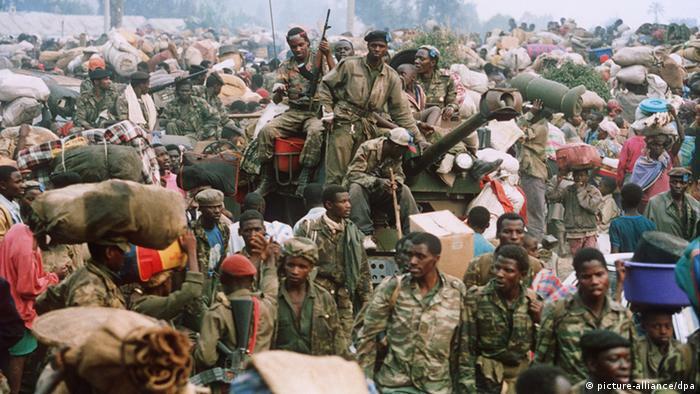 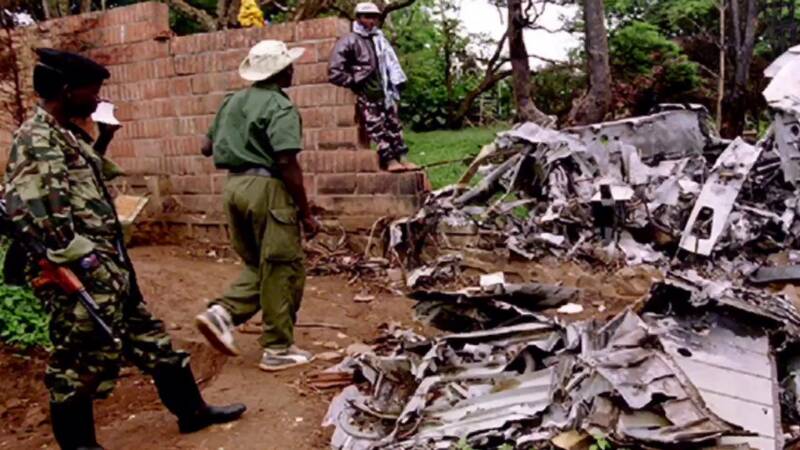 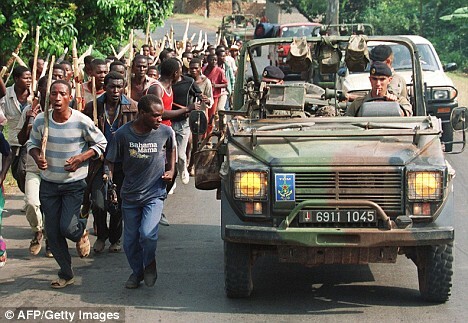 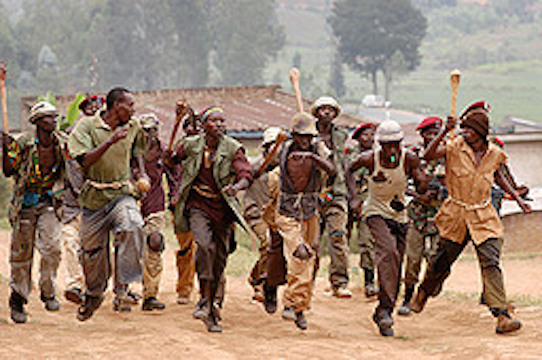 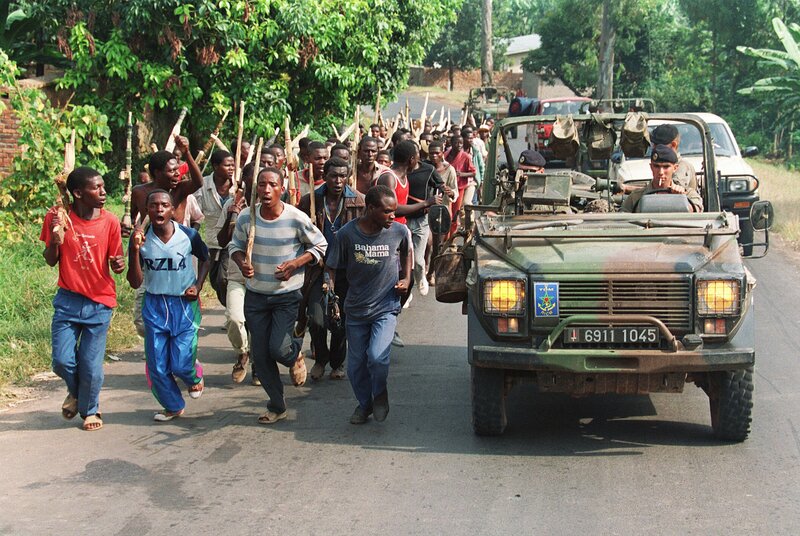 The genocide ended with the military victory of the Rwandan Patriotic Front.